The Arctic is overrun by giant mosquitoes: larger, furrier versions of the mosquitoes we all know and hate. As temperatures in the Arctic continue to rise, these mosquitoes can not only brood for a longer period of time, but they can survive more, in higher numbers. According to a new study published in the Proceedings of the Royal Society B: Biological Sciences this is a major problem, and one that will continue to grow as the planet gets hotter. The Arctic Mosquito. Image credit: Lauren Culler. However, while for humans they are only a nuisance, they can be a real threat for wildlife – especially for the caribou. Basically, they can force the caribou to relocate into worse areas with less resources, and even if they just annoy them, it’s still dangerous, because every moment the caribou spend trying to get rid of the mosquitoes is a moment they are not eating or sleeping. The problem is that if mosquitoes hatch earlier, the period starts to overlap with the birth of caribou calves, and they are much more vulnerable than the adults. Climate change is steadily rising globally, but the changes in the Arctic are even more dramatic than global averages. This influences insect physiology, growth rates and survival, including their ability to elude predators. 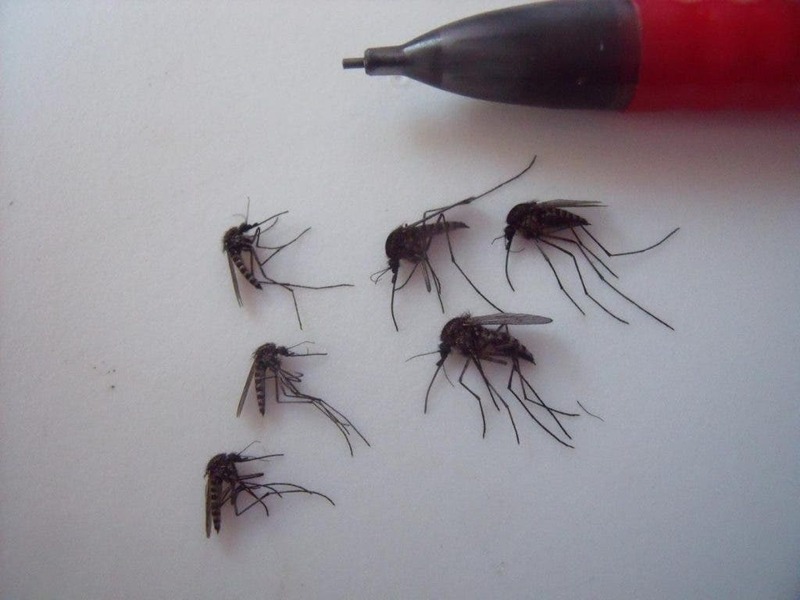 For their study, the team conducted field and lab measurements to see how Arctic mosquitoes will be impacted by the temperature shift and found that warmer spring temperatures caused the mosquitos to emerge two weeks early and shortened their development time through the larval and pupal stages by about 10 percent for every 1 °C increase in temperature. If temperatures grow by 2 degrees Celsius, this translates into a 53% increase in the probability of survival for mosquitoes. Understanding the broader effects that mosquitoes have is important because the Arctic mosquitoes could be a harbinger of what happens to the entire ecosystems if temperatures continue to rise. “Increased mosquito abundance, in addition to northward range expansions of additional pest species, will have negative consequences for the health and reproduction of caribou,” Culler said in a statement. A warm Arctic can mean less caribou, “which are an important subsistence resource for local communities,” she concludes.